Property 15: Comfortable and spacious apartment in the heart of the Peak District. 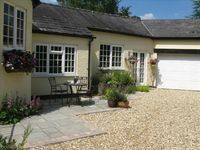 Property 16: The Hayloft a romantic country haven. Property 17: 2 bedroom, 2 bathroom apartment close to Derby Cathedral Quarter with parking. Property 34: Immaculate hi-spec apartment, sleeps 5. Free hi speed wifi, free parking. Property 43: The Stay Company, Friar Gate, Studio Apartment. Property 47: Pearl House. 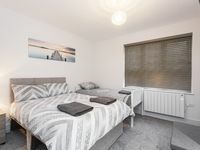 A two bedroom flat 5 minutes away from City centre with parking.